Startup Network continues its tour across Europe. 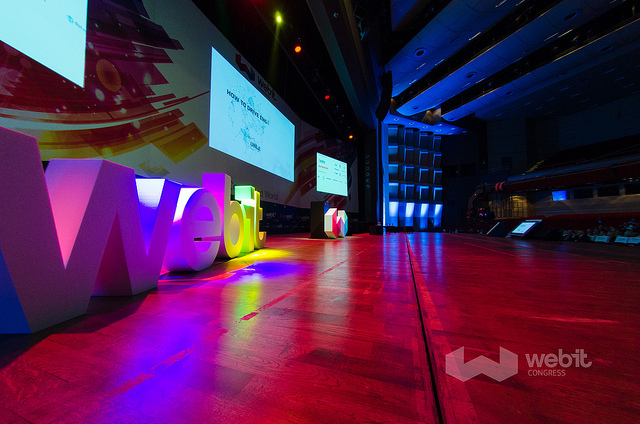 After Munich, we are going to attend the sixth Global Webit Congress on 1-2 October at Istanbul. 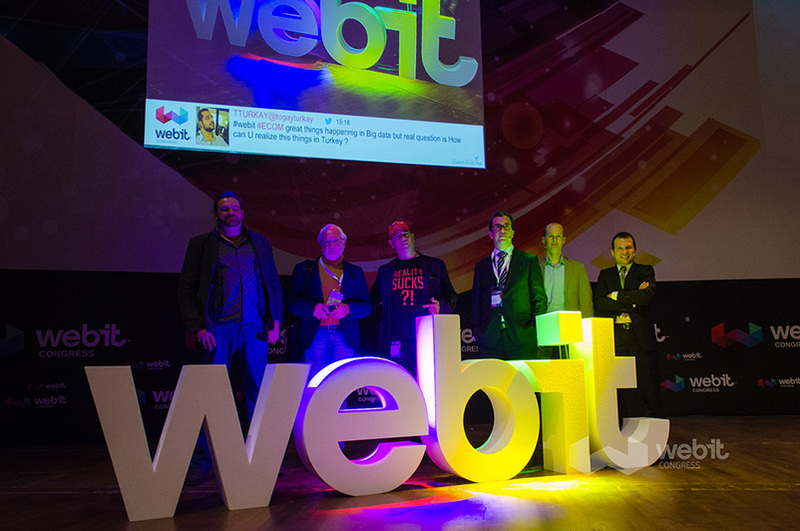 Thanks to the “They deserve to be @ Webit” program, the event provides for the participation of several startups. They will have the opportunity to expand their network by meeting some of the major investors, leaders of the technology industry and world-class figures in the advertising and media field, with almost 60% of C-Levels among the participants. Hence, the congress is set out in two braches: Digital & Marketing Zone and Tech Zone. The first one will host in the Digital Marketing & Innovation Conference the communication and social media managers of both big technology (Twitter, Google, Facebook) and non-technology (Universal, McDonald’s, Nike) companies. Instead, in the Tech Zone we will have the chance to meet with 400 investors, thousands of startups and founders of the biggest technology and web companies such as Apple, Ubuntu, Coursera, PayPal, Microsoft etc. 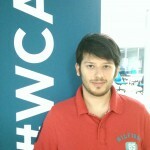 It’s going to be a valuable opportunity to make Startup Network known to a top-class audience. Top-level venture capitalists such as Rahul Sood (Microsoft Ventures) and Cem Sertoğlu (Earlybird) will have the chance to discover the Prediction feature. Accelerators like Y Combinator will have the chance to use a completely new tool in the startups evaluation process. Also, the several startuppers will be able – thanks the calculation of the Network Efficiency Index – find out the value of their social network and figure out if they have to give it a boost. Moreover, they will have the chance to appreciate the difference by improving their network and exploiting the opportunities offered by an event which involves high-level personalities in the EMEA area. Startup Network willfind itself in its natural habitat, both because it is a startup, and because in Istanbul we will meet all the subjects whom we have built its features for and because we know the value of networking in the growth of a startup.